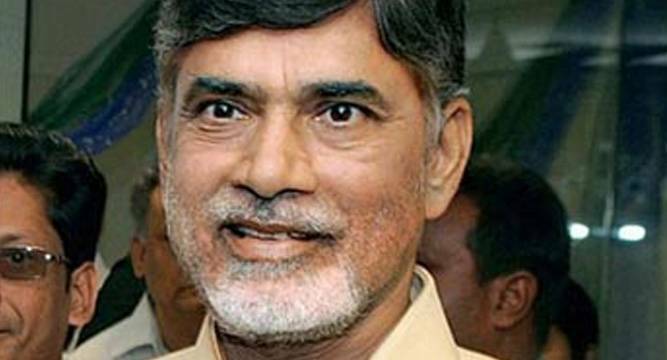 Andhra Pradesh Chief Minister N Chandrababu Naidu today ordered an inquiry into the ‘adulterated’ wheat flour allegedly supplied to poor people on Christmas as a gift by the state government. Some ministers and legislators from Viziangaram district had earlier complained to the Chief Minister that the ‘atta’ (wheat flour) supplied under ‘Chandranna Kanuka’ (gift by the CM) on Christmas was adulterated with rice bran. In view of this, Naidu asked Collectors of all districts in the state to conduct an inqiry into the quality of essentials supplied under ‘Chandranna Kanuka’. Expressing displeasure over such incidents, the CM said that such unethical practices may damage the image of the state government and also the spirit of supplying essential goods to the poor at the time of festivals. Naidu held a video-conference with Collectors from Kavali town in Nellore district where he was as a part of his tour ‘Janma Bhoomi-Mavooru’ (My native place- my village), an intensified campaign to focus on welfare schemes across the state, according to a press release issued by AP’s Information and Public Relations department. The state government provides essential food items like wheat flour, sugar, jaggery, ghee, palm oil and dal to the poor people through ration shops at the time of Pongal, Ramzan and Christmas.